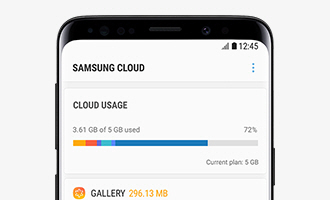 Samsung Internet for Android is a Simple, Fast, and Reliable web browser for your phone and tablet. Experience more secure Web browsing with Secret Mode, Biometric Web Login and Ad Blocker. 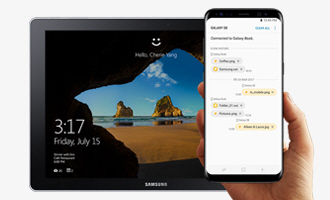 Experience New Features of Samsung Internet with Galaxy. Samsung Internet supports various devices like Samsung Smart TV and Gear VR platforms. Browse the web and enjoy contents in an immersive VR environment. Recommend trending videos for VR mode from various content providers. Support all types of video such as 2D, 3D, 180°, 360° and 3D 360°. Users can change their default 360° VR space background. * Only gear VR users can download. For more information on third-party app development, please visit our website.